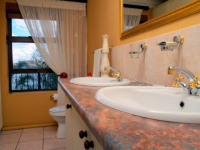 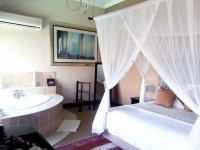 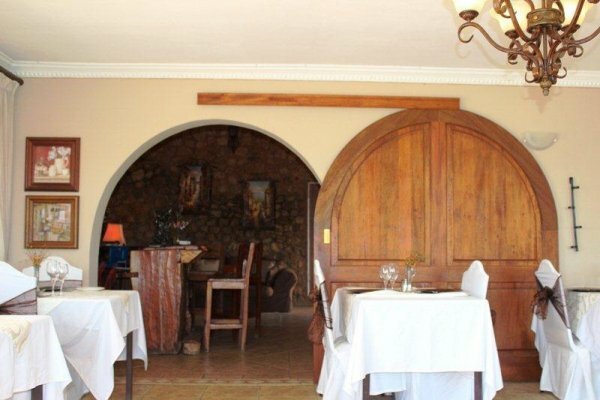 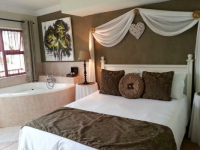 La Dolce Vita is a 4-star guesthouse situated in quaint Kosmos and overlooking Hartbeespoort Dam in North-West province. 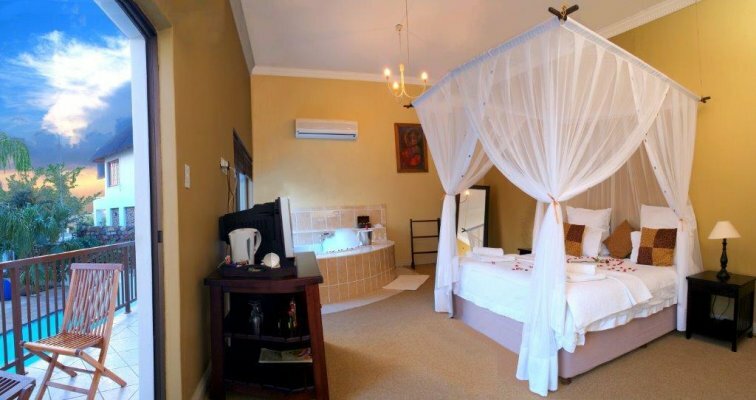 The Cradle of Humankind is not far away, while Pretoria and Johannesburg are less than an hour’s drive away. 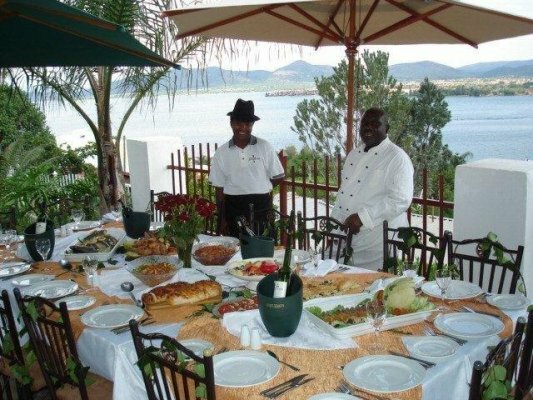 Boat cruises and serene water views go with the “Harties” territory, along with an impressive choice of outdoor activities. 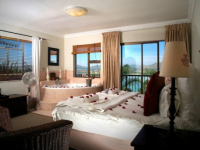 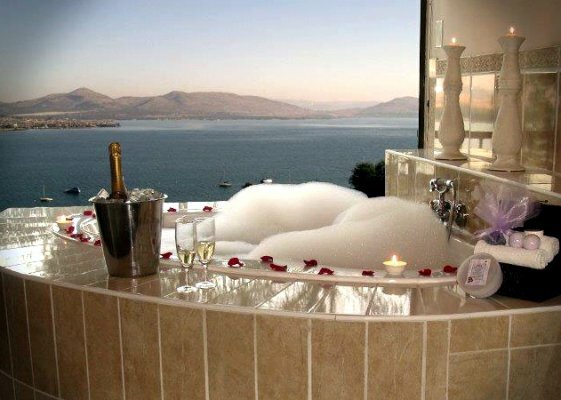 Luxury rooms have private balconies or garden patios, and inviting jacuzzi spa baths with views of the dam. 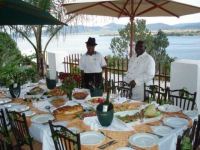 Feast on Italian food and avail yourself of the benefits of spa treatments. 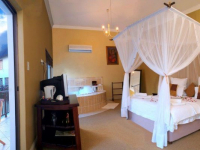 Whether getting away for leisure or conferencing, there is much to enjoy at La Dolce Vita and nearby. 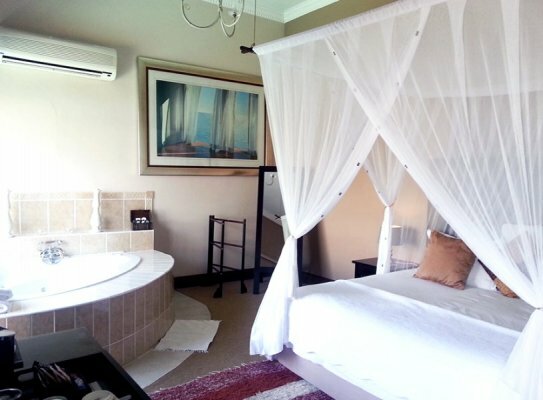 Kindly note that a minimum 2-night stay is required over weekends – either Friday to Sunday or Saturday to Monday. Children: 12+ Years over weekends; please enquire for weekday stays. There's currently no specials at La Dolce Vita Guesthouse. 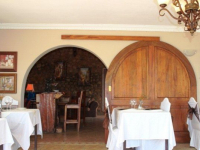 La Dolce Vita has two air-conditioned conference venues, with seating for 20 and 40 guests. 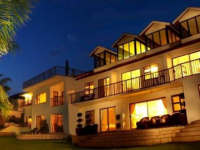 Various breakaway and teambuilding options are available.